Today, the amount of games available for Android smartphones and mobile devices is truly staggering. There are literally millions of games from all types and genres, just waiting for you to download. So, the problem becomes not one of finding a good game but selecting from the multitude a game that is right for you and your needs. 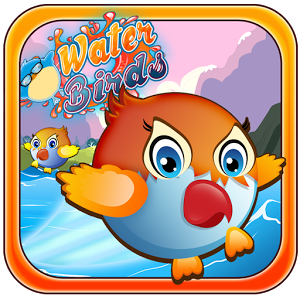 Google play games for Android can be broadly divided into several types. 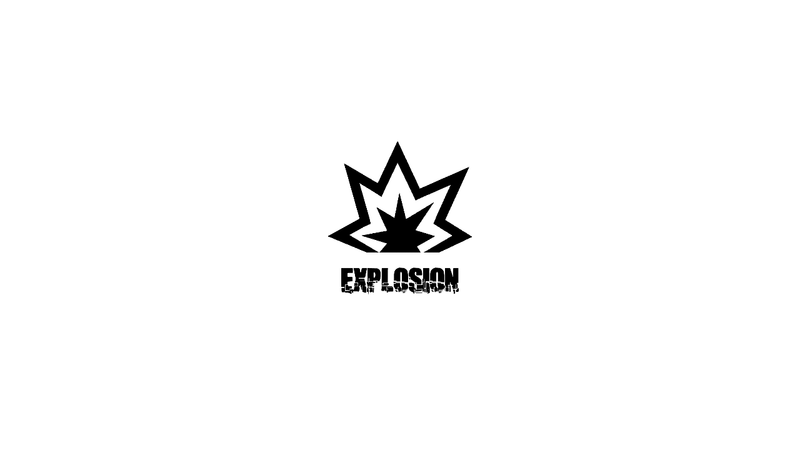 Strategy games, simulators, arcade and action games. Of course, a very important type is puzzle and the various mind games. This review is of a puzzle game called Honey Heroes by Game Gurus. 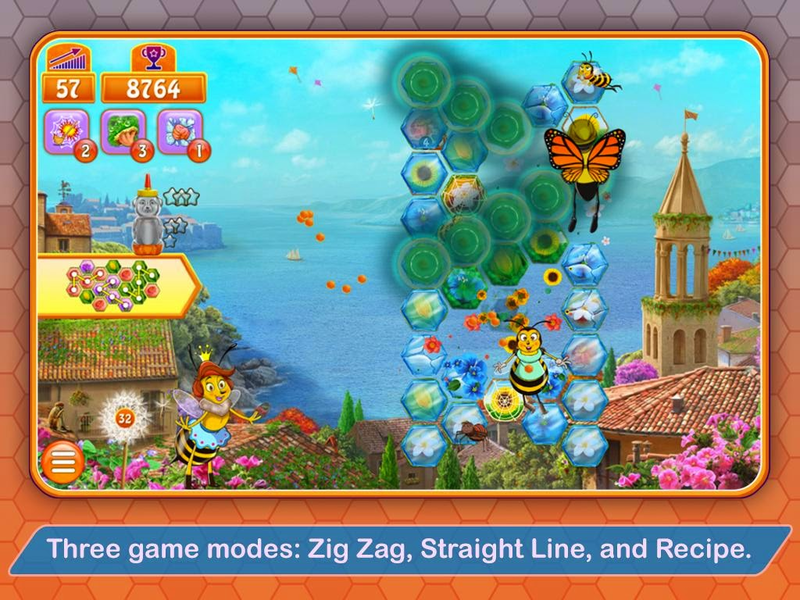 Honey Heroes is a puzzle game with several twists. First of all, it is very graphic intensive in contrast to most other puzzle games. In addition, the game is not a standard match 3 puzzle game but each level presents different puzzles and different requirements for finding a solution. A last difference is the fact that this game is VERY professional in its concept, design and implementation. We've sent the game, like we always, do to our small horse of reviewers and sat back and waited for their input. One of the advantages of puzzle games that is represented well in Honey Heroes is that the game appeals to reviewers of all ages, professions and aptitudes. So, what did the reviewers say? 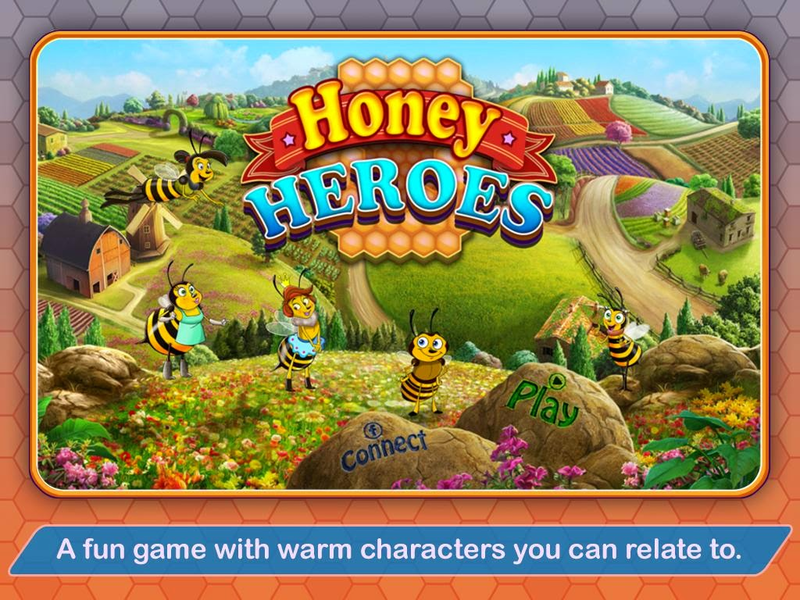 First of all, most if not all the reviewers commented about the design and visual appeal of Honey Heroes. Like we wrote earlier, our reviewers were very impressed with the graphics and professionalism of the user interface and the visuals of the game, from the animation to the menus to the design of the characters themselves. The game itself is both challenging and interesting. 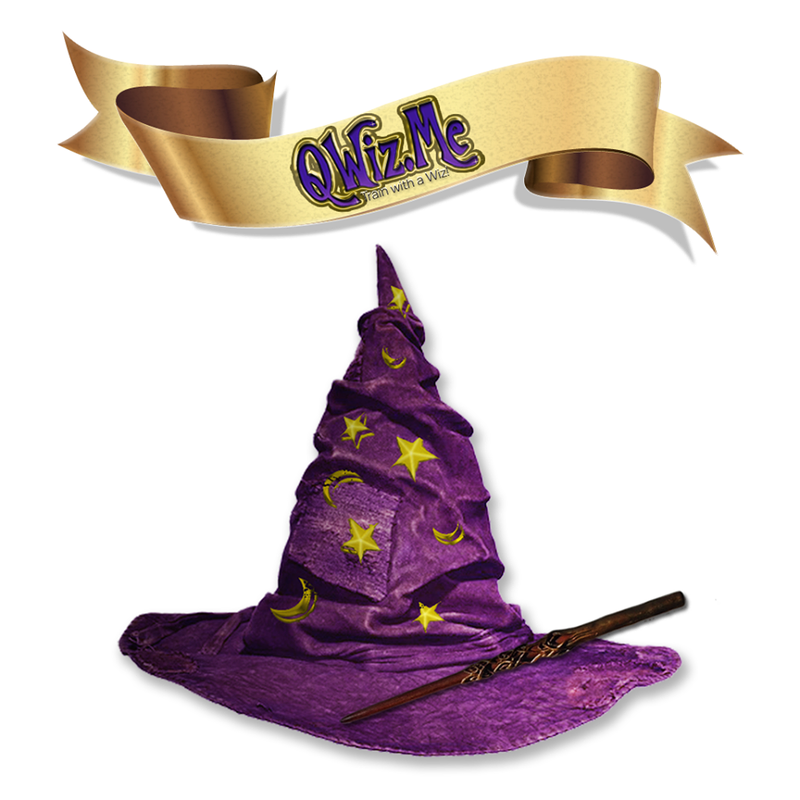 The various puzzle types are all different and require thought and concentration of the part of the players. The variety itself is very refreshing as playing through dozens of levels remains interesting and challenging, which is something not all puzzle games succeed in doing. Our reviewers also liked the variety of characters and different heroes in the game, as the players play with bees, butterflies, dragonflies and more, all done beautifully with exquisite detail. Another thing our reviewers liked was the way the game is almost self explanatory. A new player can just start playing the game, without the need for long help documents and sessions. Our reviewers sent several tips. The most important of all is about the game and kids. The game is very suitable to kids, with cute characters, no violence and is actually beneficial as it makes them work the muscles in their head and like it at the same time! Another thing our reviewers pointed out is about the puzzles and the powerups. Even though the powerups are important, it is best to save them for the harder levels where you'll really need them. Last but not least tip is to survey the puzzle carefully before starting to solve it, even though time is of the essence when solving the puzzles in the game. 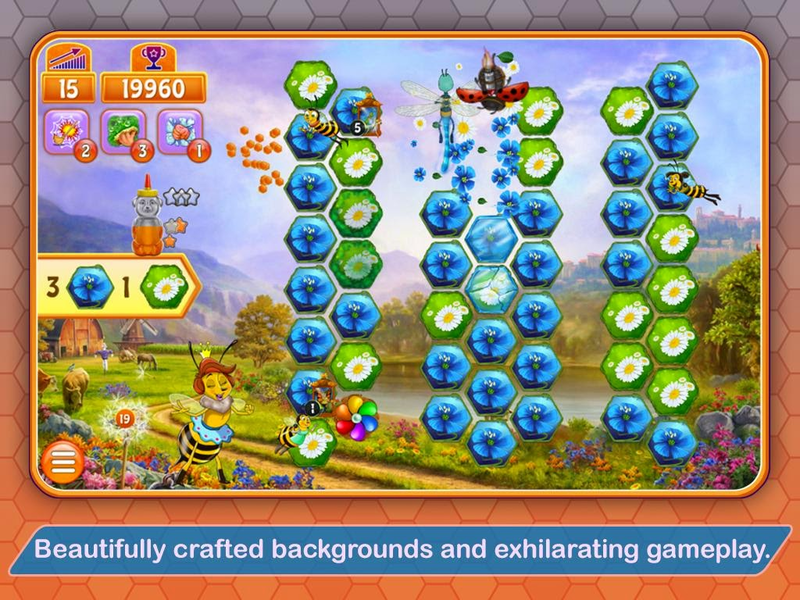 Android Review Center's conclusion is that Honey Heroes is one of the best puzzle game we and our reviewers saw. Beautifully designed, challenging and constantly intriguing and interesting, Honey Heroes is a puzzle game suitable to all ages. Score: 4.8. 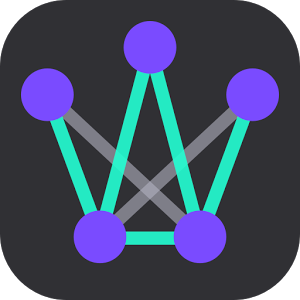 A well designed and interesting puzzle game. 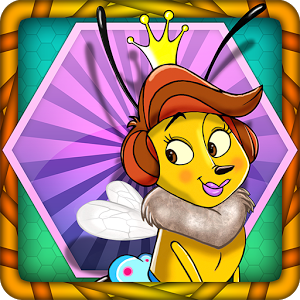 Description: A puzzle game with different puzzles, centered around honey and cute insets. Good Points: Different and original puzzles. 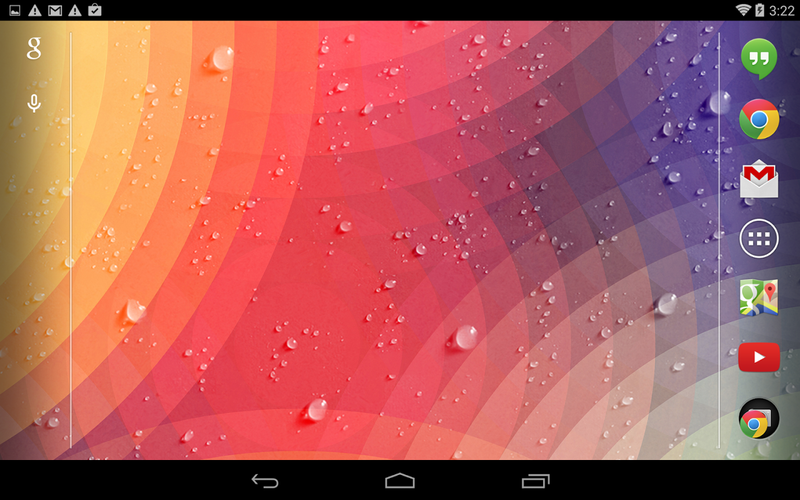 Great design, animation and menus. suitable to all ages. Can be played from different devices and even PC with the same account. Bad Points: Couldn't really find one. Perhaps making it a little less cute would have appealed more to teen age boys. Experience: The game is very easy to play, as it is almost self explanatory. Longevity: As there are dozens of levels and puzzles and the game can be played from different devices, people will keep playing this game for long.